For more than three decades Mrs. Grossman’s manufacturing practices and policies have been designed to make minimal impact on the environment. Mrs. Grossman’s stickers are designed and manufactured in their own in-house printing plant. 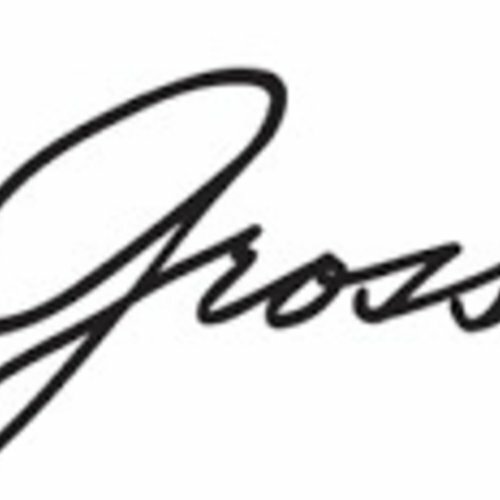 Mrs. Grossman’s has been proud to say MADE IN THE USA for more than thirty-five years. Their stickers and sticker-related products are printed and produced using non-toxic materials and all manufacturing procedures are under strict supervision. Our stickers are acid-free, lignin-free, latex-free, gluten-free, casein-free and soy-free and are printed under strict industry guidelines. All materials used to produce Mrs. Grossman’s stickers are printed to meet the Consumer Product Safety Improvement Act of 2008 standards.